3. 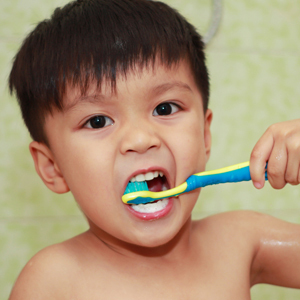 Children should be supervised and assisted with brushing until they are 8 years old. Little Bytes Pediatric Dentistry provides a warm, nurturing environment where children are empowered to achieve a lifetime of healthy bytes.